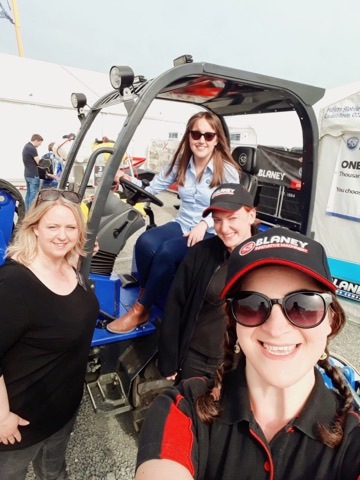 Balmoral 2018 – That’s a wrap! 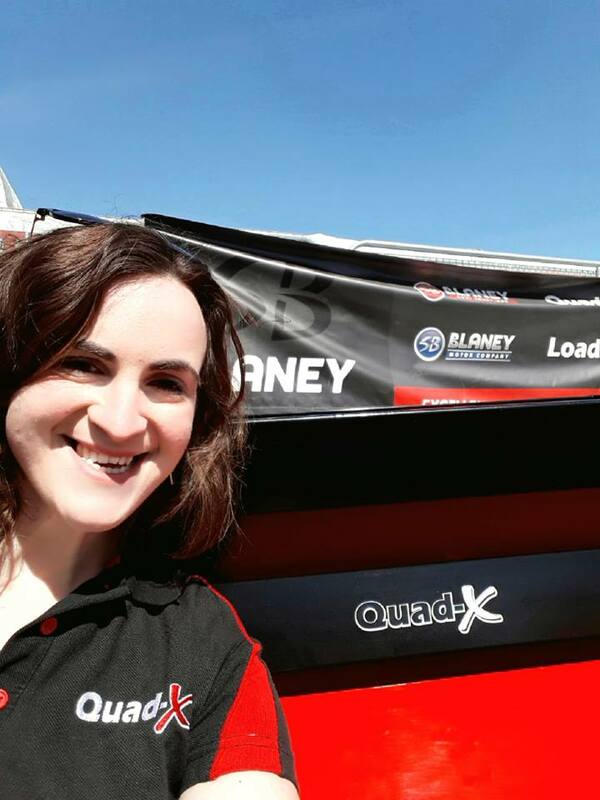 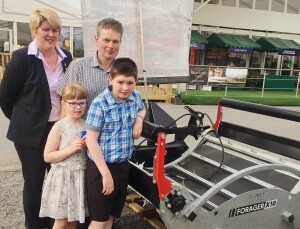 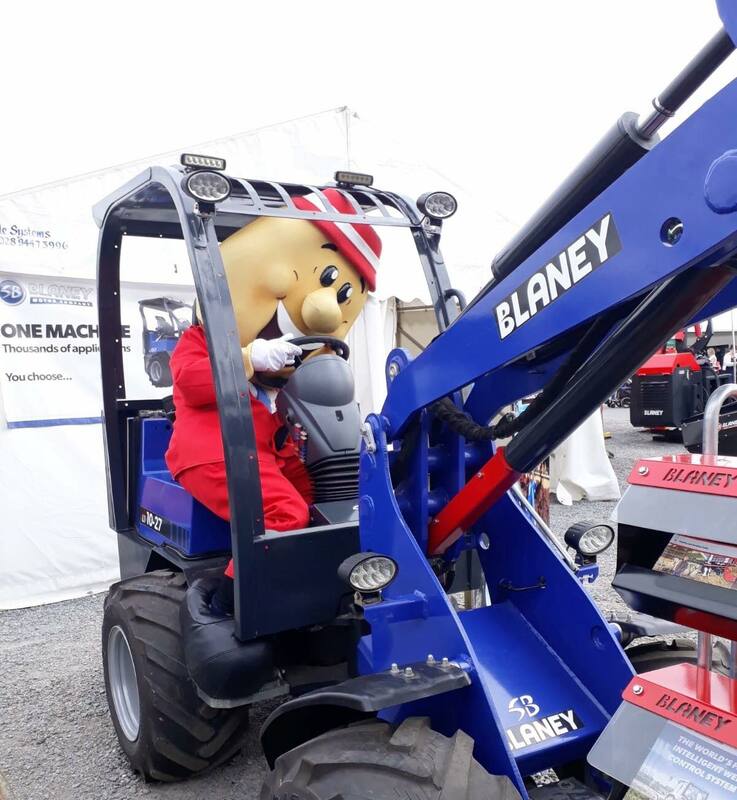 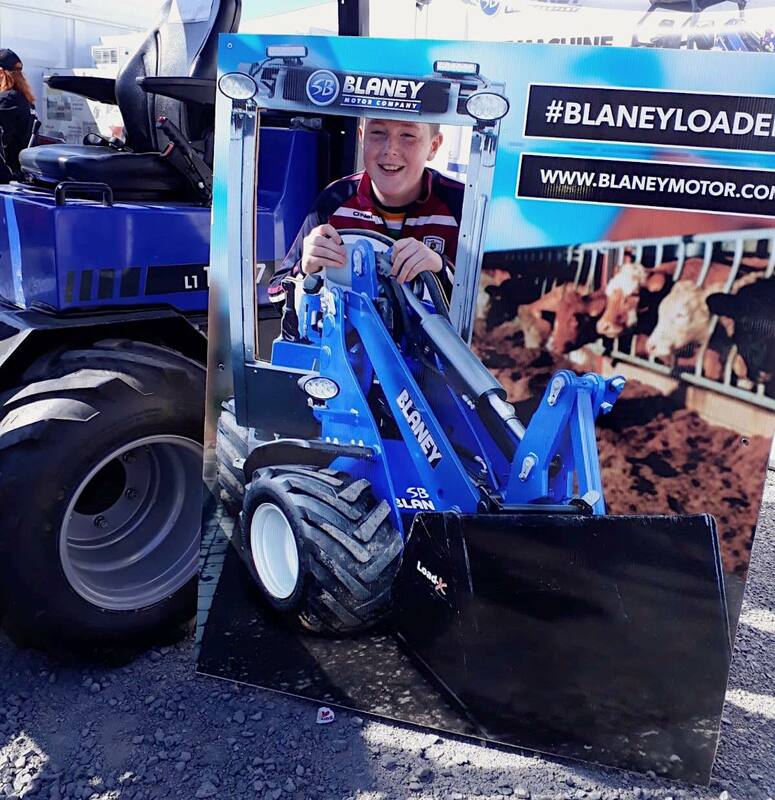 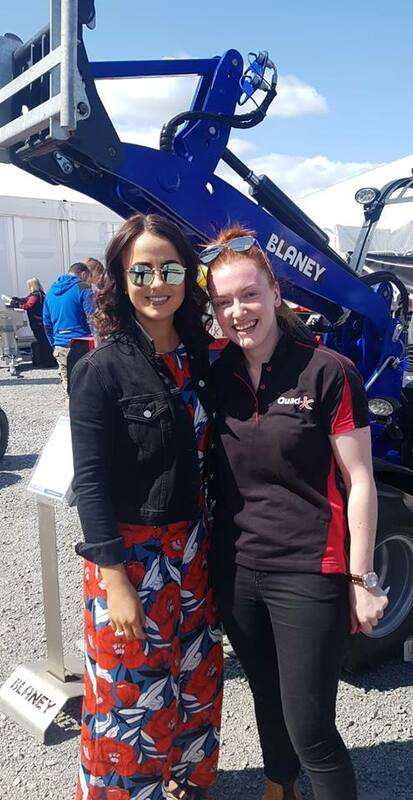 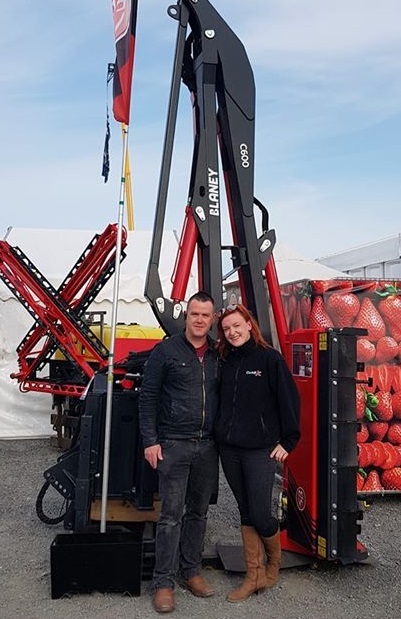 Balmoral Show 2018 – THAT’S A WRAP! 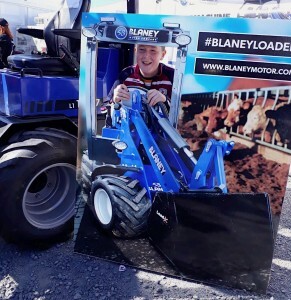 The 150th year of the Balmoral Show has gone and went and what a show it was. From the sweltering heat to the manic crowds of people – we loved it all from beginning to end! 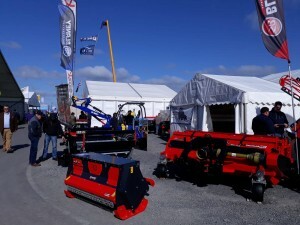 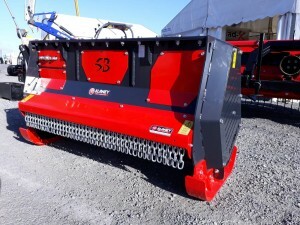 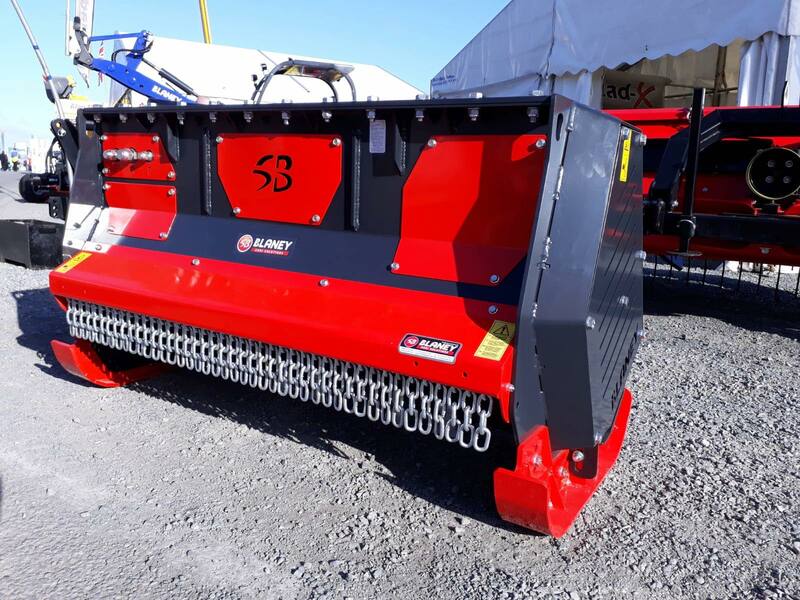 We enjoyed sharing with you our machines and what exciting ideas we have for the future and hearing from you and what you as our customers want to see! 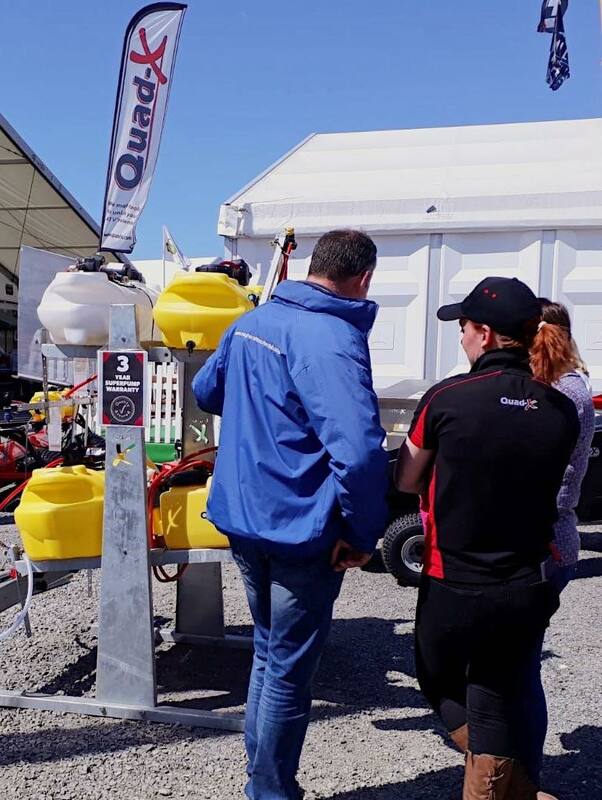 Exciting things to come for us and here’s to the 151st Balmoral Show!